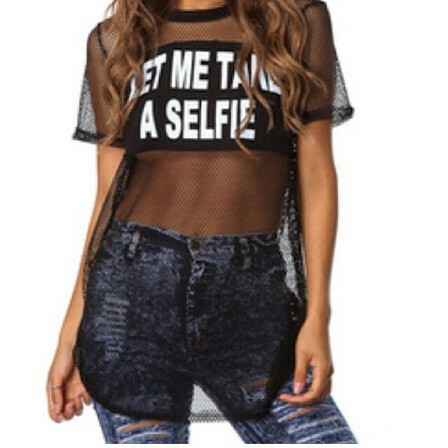 They also have this cool “Let Me Take A Selfie” mesh t-shirt that’s become very popular among young adults and trend-setters. The site also offers great statement pieces like these golf necklaces below. Certified Glam e-boutique fashion jewelry gold chain. Head over to the e-boutique to check out more from their very affordable collection. You can also find and follow the boutique for updates on new arrivals.